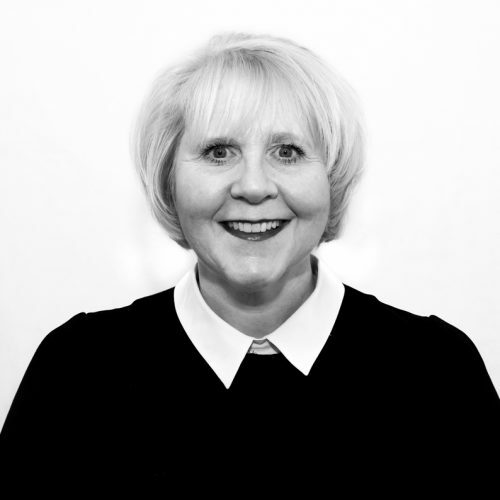 Nia has over 30 years’ experience in Criminal Defence practice qualifying as a Solicitor in 1981. Nia is an accredited Police Station Representative and Duty Solicitor for both the Police Station and Magistrates Court, and has maintained an established business, providing legal services and sound advice to clients across the whole of North Wales, throughout her career. Nia also undertakes key management duties in the running of the business and prides herself on maintaining the excellent level of client care and service that Humphrys Dawson offers.